What’s it all about? 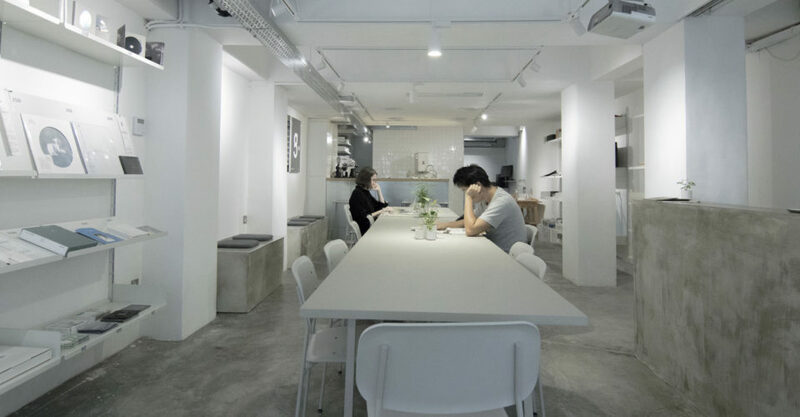 A new addition to Sham Shui Po’s hipster Tai Nan Street, openground is a design-forward spot with “design for openness” as its ethos. There’s craft coffee to begin with, adding to the area’s cafe culture, and a retail concept specializing in design-friendly books and products. The space also hosts a series of cultural exhibitions, seminars and workshops, so keep an eye on their page to see what’s happening next.